Pearl Izumi is an American company that specializes in cycling gear and apparel. The brand has had over 60 year of innovation to see what fabrics and styles work best. For the men and women that are serious about biking, these products are the go-to choice. With Big Apple Buddy’s personal shopping service, you can now buy direct from the Pearl Izumi online store anytime, anywhere. Upgrade your biking apparel with the P.R.O. Speed Shop Mesh Jersey! 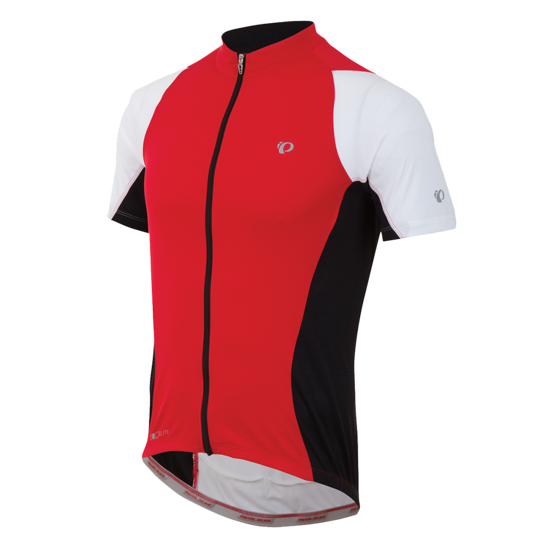 This popular shirt from the Pearl Izumi collection has become a must-have for riders. Allowing for a sleek, aerodynamic experience, the jersey has been carefully crafted to optimize your exercise. You'll be sure to stay dry and comfortable as you breeze through the finish line in one of your marathons or just casual ride! With any jersey, you'll need the P.R.O. Speed Shop Bib Short to complete the outfit! This apparel from Pearl Izumi is guaranteed to provide the muscle support you need while riding. Taking into consideration what professionals like, this brand has made top quality bibs for everyone! You'll be sure to bring your racing to the highest level with the bib and still have comfortable, breathable material. You can't predict the weather, but you can rely on the Elite Escape Softshell Jacket to keep you warm and dry! 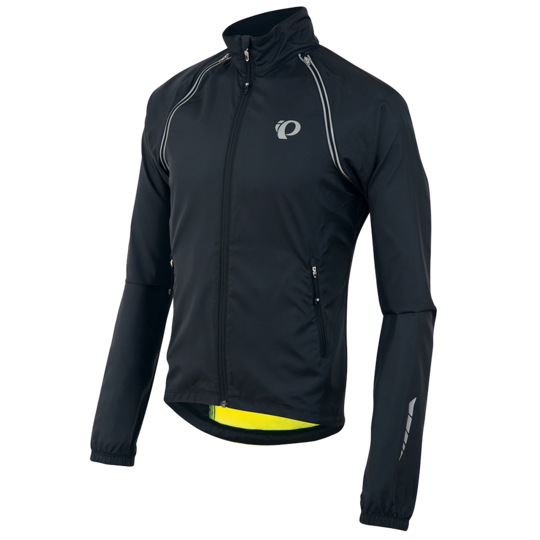 Another favorite of the Pearl Izumi collection, you'll look stylish on the road while protecting yourself from the weather. With three colors to choose from, it's easy to find your style in any of the Pearl Izumi products. Don't let the wind or rain stop you from biking at your best! Unfortunately, the USA Pearl Izumi online store does not currently offer international shipping. However, Big Apple Buddy, your personal shopper, can help you buy products direct from the official USA Pearl Izumi online store and ship them to your doorstep, no matter where you are in the world. We offer international shipping to over 110 countries including Australia, Austria, Azerbaijan, Bahrain, Belgium, British Virgin Islands, Brunei, Bulgaria, Canada, Chile, Costa Rica, Croatia, Czech Republic, Denmark, Estonia, Fiji, Finland, France, French Polynesia, Germany, Gibraltar, Greece, Greenland, Hong Kong, Hungary, Iceland, Indonesia, Ireland, Israel, Italy, Japan, Jordan, Kuwait, Latvia, Liechtenstein, Lithuania, Luxembourg, Macau, Malaysia, Maldives, Malta, Marshall Islands, Mauritius, Monaco, the Netherlands, Netherland Antilles, New Zealand, Norway, Oman, Poland, Qatar, Romania, San Marino, Saudi Arabia, Serbia and Montenegro, Seychelles, Singapore, Slovak Republic, Slovenia, Spain, South Africa, St. Lucia, Sweden, Switzerland, Taiwan, Thailand, the UAE, the UK, Vatican City, and Vietnam. If you would like to buy from the USA Pearl Izumi online store, simply let us know which items you would like to order (by filling out the form below) and we’ll get back to you with a free international shipping quote within 24 hours!